Property values in Melton Mowbray rose by only 0.3% in March. This follows several months of sluggish activity in the Melton Mowbray property market in the run up to the Election, putting the average price of a property in Melton Mowbray at £215,600, 5.0% higher than in March 2014. Interestingly, the Council of Mortgage Lenders and Estate Agent trade bodies over the last few months have reported seeing a fall in mortgage lending and enquiries from prospective homebuyers. This is important because it comes amid an overall fall in housing market activity in Melton Mowbray. Data from the Land Registry said completed house sales in Melton Mowbray in the three months to January 2015, (the most up-to-date figures available) fell by 11.23% compared to the same three month period up to January 2014. However, I believe that the slowdown in property sales in Melton Mowbray is supporting Melton Mowbray property values, as there is a shortage of houses coming onto the market. Even though in the whole of the first Quarter of 2015, Melton Mowbray property value increases may seem subdued when compared to 2014, let us remember, property values are still rising well above the level of inflation. As I have said many times before, the population in Melton Mowbray is growing at a much higher rate than the number of properties being built. This increasing demand for a roof over people’s head, which is outpacing the supply of new houses being built in Melton Mowbray, is creating a severe imbalance in the Melton Mowbray (in fact the whole of UK’s) housing market. Potentially making home ownership an ever increasingly distant dream for many of Melton Mowbray’s future first time buyers. In fact, I still maintain the view that house prices are likely to rise by around 3 to 5% in Melton Mowbray in 2015, even after taking into account this blip at start of the year. The reason being is that the rise reflects both strong economic conditions and steady market conditions with (and this is the most important factor) very low numbers of properties on the market. Many Buy to Let landlords know that investing in the Melton Mowbray property market is a long-term strategy of 10, 20 even 30 years. Governments come and go, but unless Melton Borough Council start to build hundreds of new properties a year to make up for the lack of supply, Melton Mowbray people will always want a roof over their head. Irrespective of which party is in power, if there aren’t any council houses and they can’t (or are unable to buy), a demand for rental properties will always remain. As my existing Melton Mowbray landlord clients will testify, whether you manage your property yourself, or another Melton Mowbray agent manages your properties, everyone is always made to feel welcome when they pop in for a coffee at our offices in Melton Mowbray to discuss anything to do with the Melton Mowbray property market. I don’t do hard sell, I will just give you my honest and straight talking opinion. However, if you are too busy to pop into town, you could always visit the Melton Mowbray Property Blog www.meltonmowbrayproperty.com for advice, intelligent commentary and analysis of the Melton Mowbray Property market. 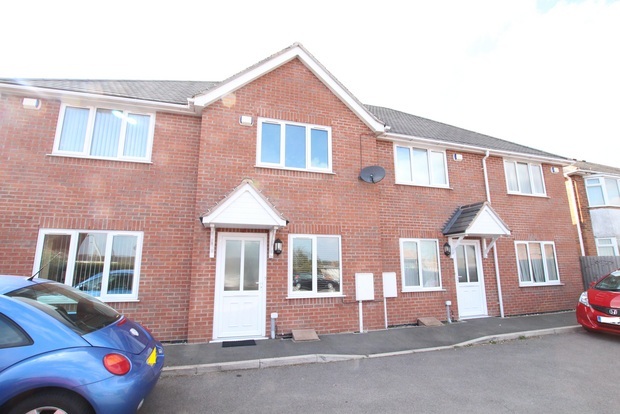 What a well presented 2 bed modern property up for sale with Melton Premier. It is on for £129,950 and is the sort of property that would let really quickly for £525 pcm giving a potential return of 4.8%. In the current rental market we could achieve £550 pcm making the return 5%. Take a look at the link for more pictures ..
After the shock of the Conservatives returning to power with a majority at Westminster, all the potential issues and possible uncertainties of a hung parliament has lifted the cloud from the Melton property market. Talking to other Melton agents, surveyors and solicitors in the area, there are signs this has started a new impetus the Melton property market. This is only after a subdued six months, when an amalgamation of tougher lending conditions, a natural correction after the strong recovery in Melton property prices in 2014, and political uncertainty ahead of the General Election slowed demand. Against the back drop of Labour’s election promises of rent controls and three year tenancies, some Melton buy to let landlords were waiting to see how these new policies would be implemented before they committed themselves to buying more property for their buy to let portfolio. Now that uncertainty has been removed, the long term picture is very positive. So, with all that uncertainty now removed, where next for the Melton property market? Well with inflation at zero and with the Money markets happy David Cameron is still at No.10, the Bank of England have no reason to raise interest rates until 2016 at the earliest. As mortgage rates are at their lowest levels since 2010, landlords with large deposits will now be wooed by the mortgage companies in the coming months with low rates. You see over the past couple of years, Melton and Rutland landlords have benefitted from a booming local job market. Unemployment in the town and immediate area has dropped to 1.1%, as a year ago, 816 people were claiming unemployment benefit compared to today’s 547. With more jobs and better pay, as the level of rents is directly linked to tenant’s wages (see article Rents paid by tenants in Melton Mowbray on the rise from the 23/4/15), there has been an increase in the rental prices tenants are willing to pay for good quality Melton properties. Some landlords might be nervous about the Conservative’s plans for the housing market in the next five years in terms of tenant demand for their rental properties. One plan is for Housing Association tenants to have the right to buy their property. These kind of tenants were never in the private rented sector and will actually increase the supply of properties in the housing stock in decades to come. The Government ‘Help to Buy Scheme’ has only helped to buy 100 Melton and Rutland properties since April 2013. Considering 1,202 properties have changed hands in the last year alone in Melton and Rutland, I don’t think it has made a huge difference to our local property market. The biggest matter, when it comes to tenant demand for rental property going forward, comes from the shift in the mindset and attitudes towards renting itself. Twenty years ago you were seen as a second class citizen if you rented a property. In Melton, as in the rest of the UK (apart from Central London), renting continues to offer good value for money for tenants. If you are an existing landlord in Melton or thinking of becoming one, then I must suggest you out seek specialist advice and opinion. Like many agents in Melton, we will happily give you our opinion on the current state of the market and the advantages/disadvantages to investing in the Melton property market if you pop into our offices or call me on 01664 569700. 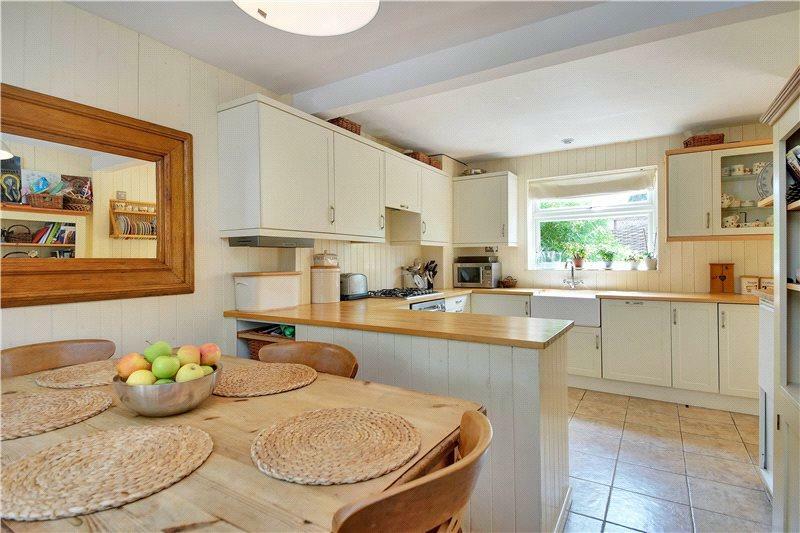 Brook Street with an excellent interior, 5% return and ready to go. 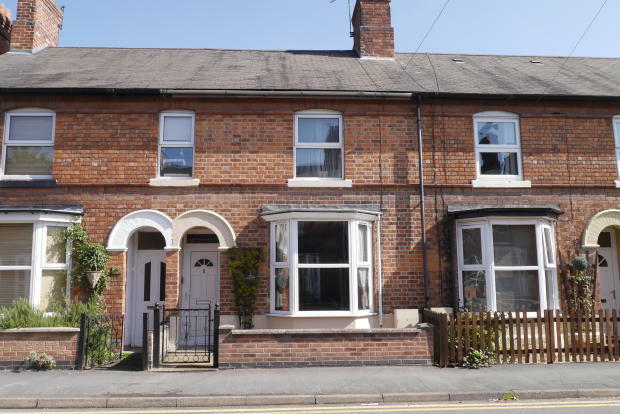 This lovely Victorian terrace property is on the Market with Melton Premier for a shade under £130,000. 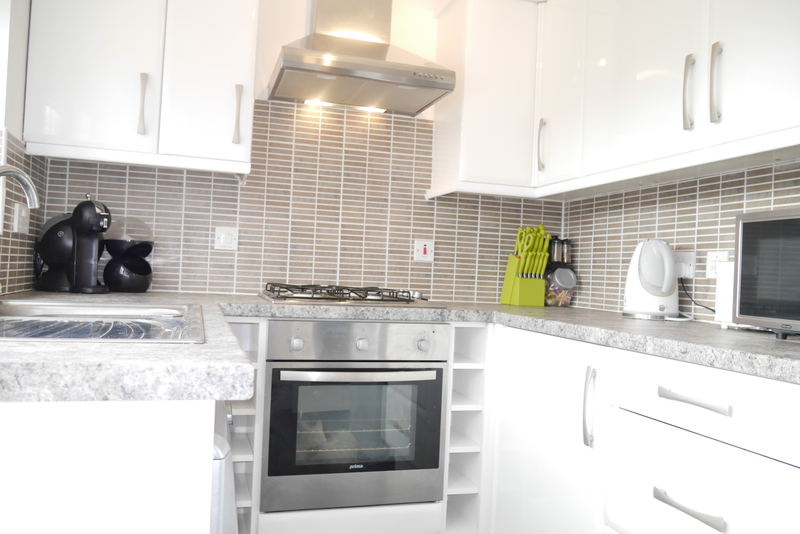 It is a large property and properties on Brook Street let in the region of £550 pcm giving a potential return of 5%. It has masses of appeal for potential tenants as the finish inside is really good and the rooms are large. 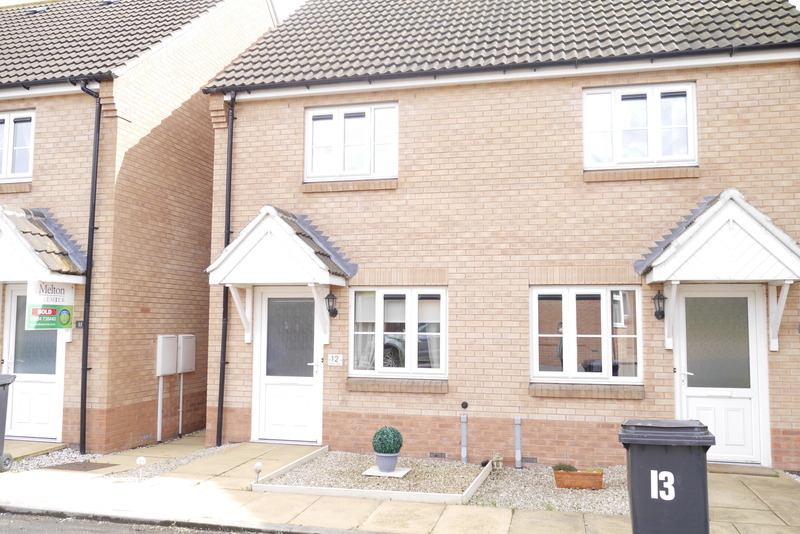 Its only small and on a busy road but this 2 bed bed property looks to be in great condition and on the market with Melton Premier at only £82,000. It would let easily for £500 pcm giving a good return on the investment. 389% Return for Melton Mowbray Buy To Let landlords since 2000? Buy to let is essentially different from investing in stocks and shares or putting money in the Building Society. Whilst these other investments (Building Society Passbooks, Stocks and Shares etc) are passive ie once the money has been invested it you leave it alone, with buy to let, things are more hands on, in fact it’s almost a business. One thing the landlords I speak to say is the fact that they like buy to let because it is both an investment as well as a business. It is this factor that attracts many of my Melton Mowbray landlords – they are making their own decisions rather than entrusting them to others (such as City Whiz Kids in London playing roulette with their Pension Pot). So if you are investing in the Melton Mowbray property market, you can earn from your investment in two ways. When a property increases in value over time, it is known as 'capital growth'. Capital growth, also known as capital appreciation, this has been strong in recent times in Melton Mowbray, but the value of property does go up as well as down just like shares do but the initial purchase price rarely decreases. Rental income is what the tenant pays you - hopefully this will grow over time. If you divide the annual rent into the value (or purchase price) of the property, this is your yield, or annual return. 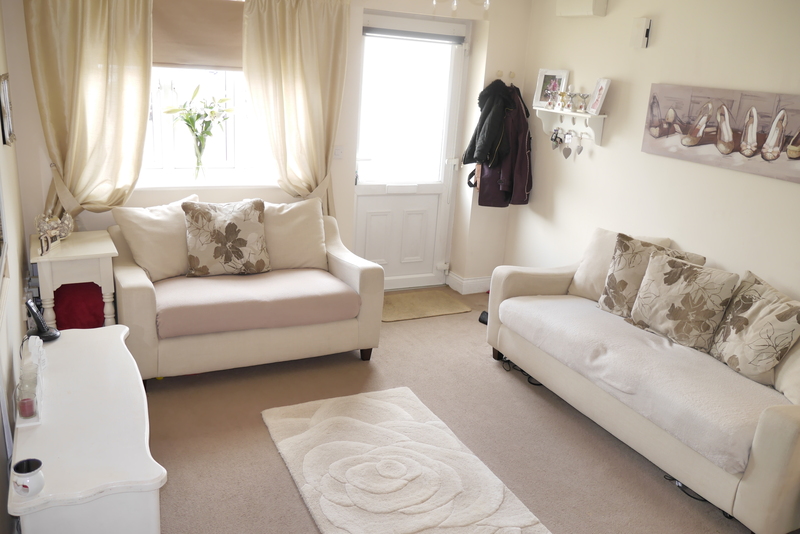 I was talking to a landlord who bought a semi-detached house in the Longfield Road area of Melton Mowbray. 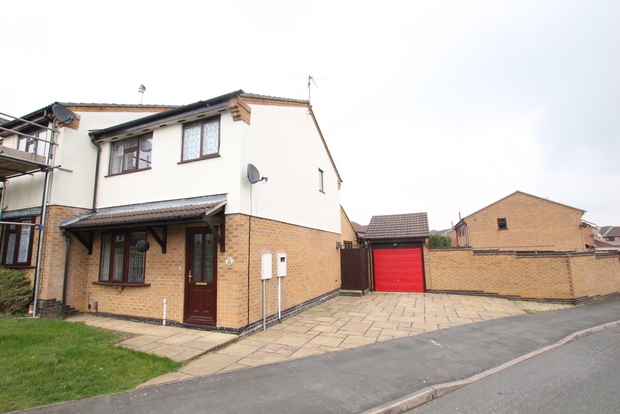 He bought a very pleasant 3 bed semi-detached in 2000 for £70,950. It sold again in January just gone for £140,000, a rise of 97.32% in just over 15 years – a compound annual return of 4.64%. However, the real returns are for those Melton Mowbray landlords who borrowed money to purchase their buy to let property. They have made significantly higher returns than those who paid 100% cash. If the landlord had borrowed 75% of the £70,950 purchase price of the Longfield Road semi-detached house on an interest only 75% mortgage, he would have only needed to invest £17,738 (as his 25% deposit... borrowing the remaining £53,212), but his £17,738 would be worth today, £86,788 (£140,000 less £53,212 interest only mortgage)... a rise of 389.27% - a compound annual return of 11.17%... and I haven’t even mentioned the rent he would have received in those 15 years! This demonstrates how the Melton Mowbray buy to let market has not only provided very strong returns for average investors since 2000 but how it has permitted a group of motivated buy to let Melton Mowbray landlords to become particularly wealthy. In fact, if this landlord had continued to remortgage the property as it went up in value, he could by our reckoning have had an additional two or three properties (albeit with larger mortgages but greater future potential). As my article mentioned a few weeks ago, more and more Melton Mowbray people may be giving up on owning their own home and are instead accepting long term renting whilst buy to let lending continues to grow from strength to strength. If you want to know what (and would not) make a decent property to buy in Melton Mowbray for buy to let call me on 01664 569700. 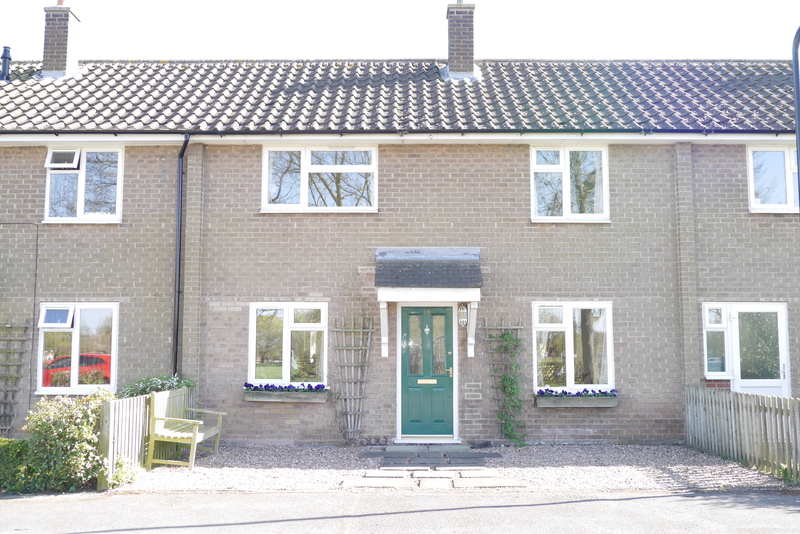 This property is located near to Old Dalby and has been refurbished internally to a great standard. The area has great potential with the talk of new developments and services coming in the future. This is a great family house with good size rooms. 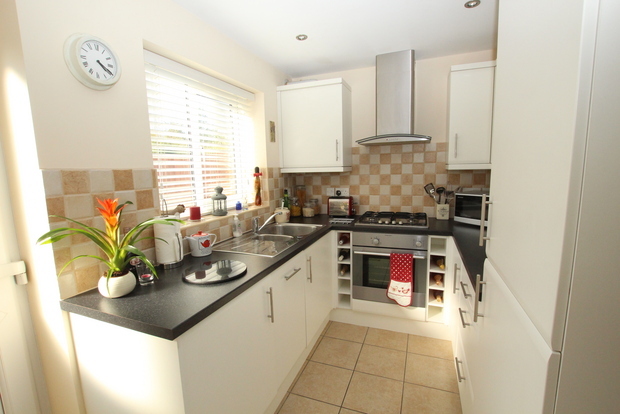 It would easily let for £575 pcm giving a return of 5% if purchased at the asking price. Update - price drop on Wymondham Way Investment! 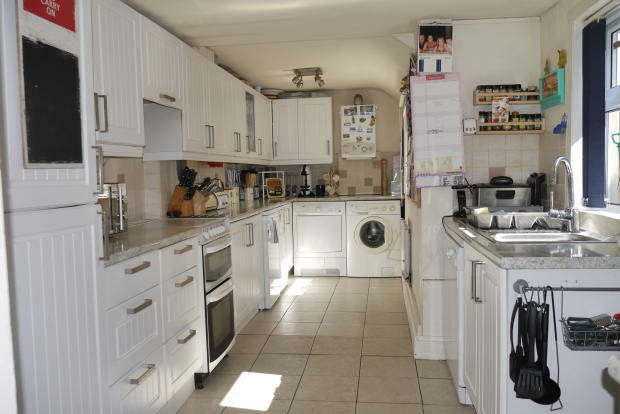 This would let for £650 pcm giving a 5% return. 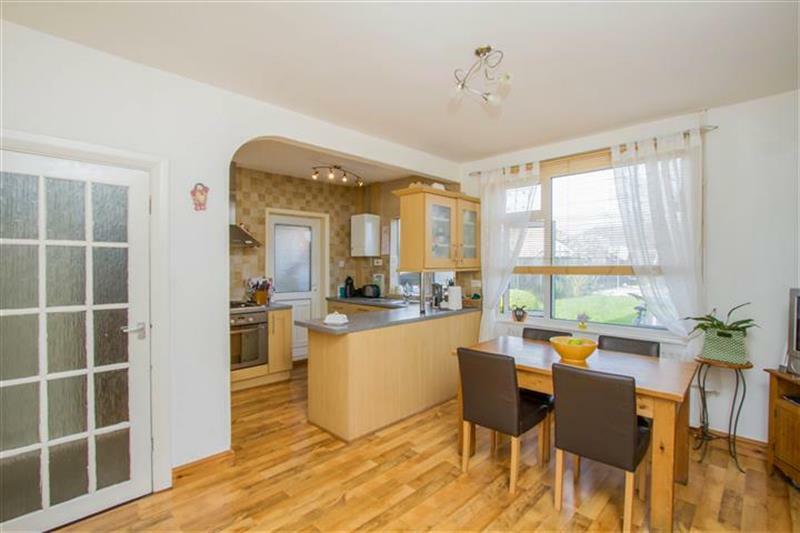 Previous blog from the 8th April : This 3 bed semi detached property has been extended and is situated in an excellent area. It is for sale with our friends at Harrison Murray for £160,000 and would easily let for £650 pcm. The popularity of this area will increase the potential for capital growth on an investment which should be considered along side the potential yield of 4.8% if purchased for the asking price. 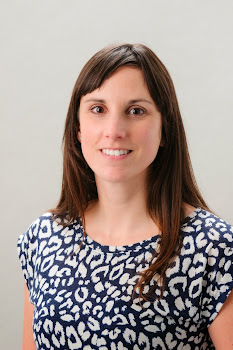 Click on the link for more info..
Melton Mowbray Property Market – What is really happening? I had an interesting conversation with a local Melton Mowbray accountant the other day. He is quite an observant chap (I know this because I have known him for a few years .. but I suppose you have to be to be an accountant!). Anyway, he mentioned a few things he had noticed recently in Melton Mowbray, one that Melton Mowbray property prices had gone up in the last few years but nowhere near the growth levels that were being achieved in central London, and secondly, that he thought the number of for sale boards in Melton Mowbray (and more importantly ones with sold slips on them) had increased over the last couple of years. The rate of house price inflation in Melton Mowbray continues to slow with growth of 5.3% in the 12 months to February compared to 7.8% just under six months ago, according to the latest Land Registry data. However, there is considerable local variation with house price growth ranging from 1.6% in Leicester to 8.3% in Northamptonshire over the last 12 months. Whilst Melton Mowbray hasn’t seen the 20%+ per year in house price growth of London over the last couple of years, Melton Mowbray has seen a sharp uplift in the number of properties sold throughout 2014 as base line demand for housing grows, which suggests there is substance to the recent pick-up in house price growth in the town. Since the Second World War in the UK, when the number of properties sold has grown, property values grew soon after. The 19.47% uplift in property transactions in Melton Mowbray in 2014, compared to 2013, indicates the most significant recovery in house market activity in Melton Mowbray (outside London) since 2007. When you compare Melton Mowbray with London, you could be looking at two different countries. In London, its mid/late teens house price to earnings ratios are impacting demand (i.e. the average property value is often 15 or 17 times the average wage in London .. in fact in Knightsbridge the ratio can be 30 to 1). Yet the number of people wanting to sell has dropped considerably, meaning that falling sales volumes combined with a general slowdown in activity in the run up to the General Election is resulting in lower mortgage approvals for home purchase. Transactions are a great indicator for house prices. The acceleration in house price growth in London in the last two years was preceded by three years of rising transactions. A similar pattern is being registered in the Melton Mowbray area, as pent up demand returns to the market supported by low mortgage rates and an improving economic outlook. 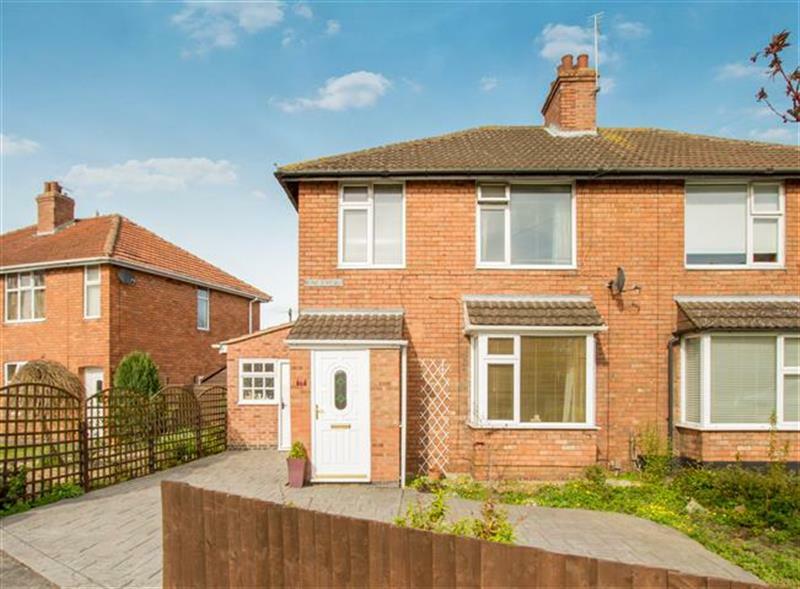 This three bed semi detached property is for sale with Connells - advertised at £160,000 and is a great house for the area. 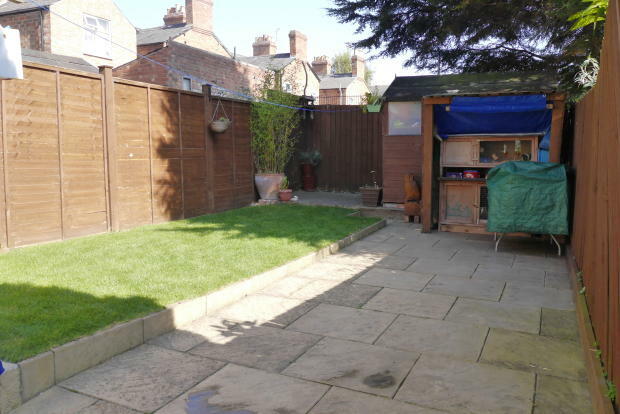 Kings road is known for its Victorian terraces but this property offers off road parking a nice garden and a great layout - very different to a terrace. 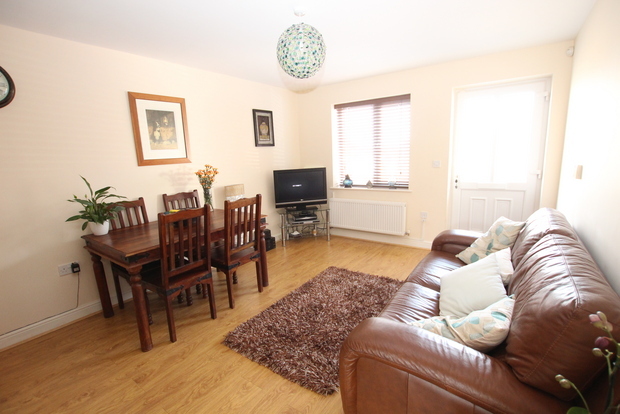 Its a great location for families as it is close to Brownlow Primary School and accesss to the country park. 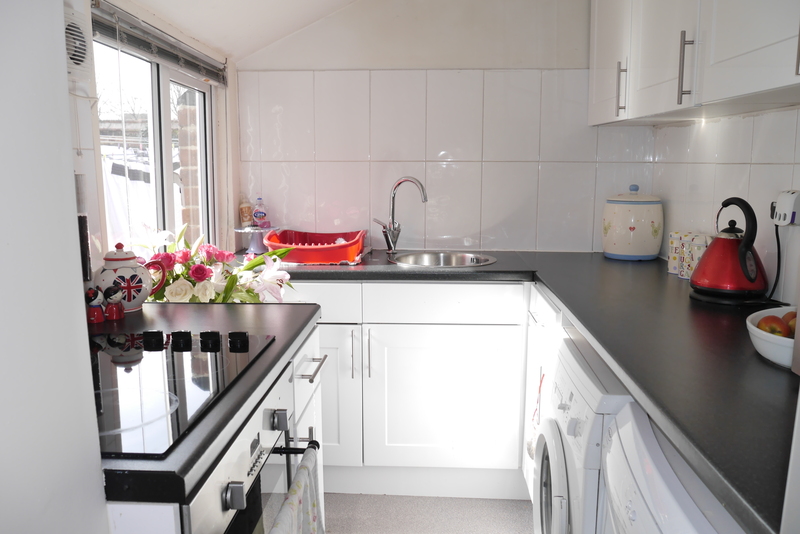 It would let really easily and is in great order, click on the link to look at the floor plan - there is even a utility! 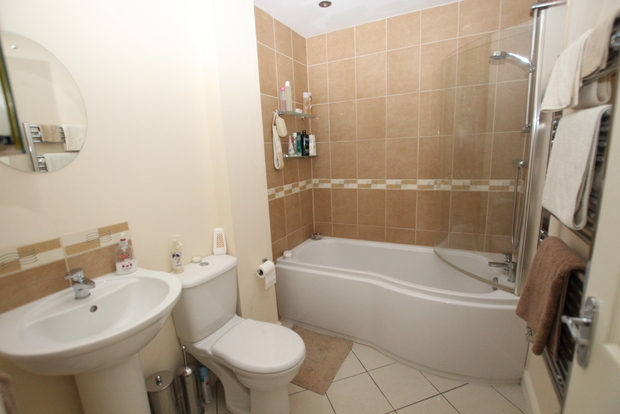 It would let for £625 pcm and this area has seen good capital growth in the last 10 years. 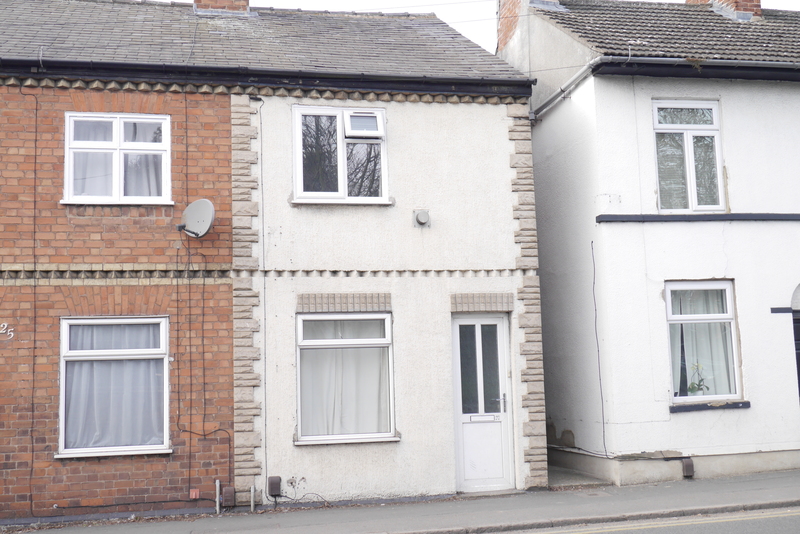 This 2 bedroom property on Garden Lane in Melton Mowbray needs snapping up by an investor! It is the perfect buy to let property requiring little / no maintenance (small amount of painting?) 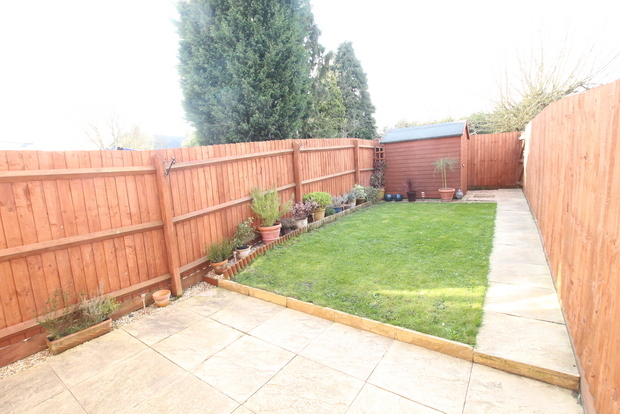 It would let quickly as it is situated in a popular location close to local amenities. It should see a return of over 5%.